Battlefield tested and oilfield perfected, the HydroXtreme™ LDH hose is purpose-built to exceed the expectations of today’s oil and gas environments, tackling fracking and dewatering applications with ease. The one-piece construction of the hose cover, reinforcement and liner uses no adhesives. Battlefield tested and oilfield perfected, the HydroXtreme™ LDH hose is purpose-built to exceed the expectations of today’s oil and gas environments, tackling fracking and dewatering applications with ease. 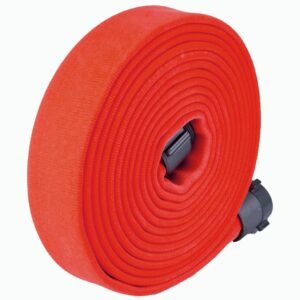 The one-piece construction of the hose cover, reinforcement and liner uses no adhesives. It is encapsulated with high-performance polyurethane—which is guaranteed against liner delamination for added durability and value. 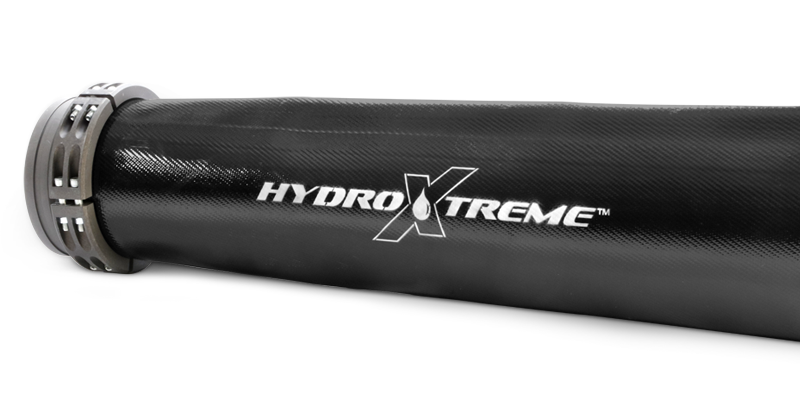 Built for extreme conditions, the XLF is weather, abrasion and crack resistant with operating pressures of up to 200 psi (1379 kPa) and manufactured with NSF Standard 61 approved materials, HydroXtreme is simply the industry-best solution for ﬂuid delivery and transport. Smart design. 100% high tenacity polyester yarn reinforcement and innovative one-piece hose cover, reinforcement and liner construction, deliver unmatched reliability—guaranteed. Tough. Abrasion resistance five-times that of woven and rubber nitrile hose; 300,000+ cycle tabor abrasion without exposure of fabric reinforcement. Rugged. 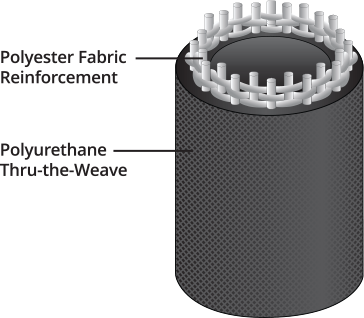 50% higher puncture resistance than that of woven and rubber nitrile hose. High-Performance. Performs in temperatures ranging from -60°F to 180°F (-51°C to 82°C). UV Resistant. Proprietary UV inhibitor compound increases UV resistant properties by more than 30% and gloss finish on black hose further reflects UV light for increased life span in demanding environments. Versatile. Tube and outer cover materials are NSF and potable water approved. Functional. 660’ continuous lengths (ONLY 8 coupling connections per mile). Safe. Engineered with a hose burst to working pressure safety factor of 2.25:1 to 3.00:1. Durable. Highly resistant to hydrolysis, ozone and a wide range of fuels/chemicals including hydrocarbons and low concentrations of alkalis/acids. Field Tested. 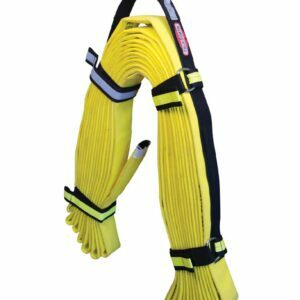 Hose follows demanding terrain without bracing and is fully insured with catastrophic environmental policy.